If you need brilliant music at your 40th birthday party, then you need MIX IT DJ. Our skilled birthday DJs will combine the music you love with the latest in sound and intelligent lighting to deliver an unrivaled standard of entertainment for your 40th birthday party. If you want birthday entertainment that is fun, stylish and hassle-free, then hiring a birthday DJ from MIX IT DJ is your best option. We have designed custom playlists for all types of 40th birthday party’s ranging from the rolling 40’s, to the swinging 60’s, the 70’s, 80’s and more. Our birthday DJs can build you a custom playlist to match any theme you like. If you want the best in 40th birthday entertainment you need to put you plans in motion today. As London’s number one birthday DJ hire service, we fill up extremely fast; often months in advance. If you’re on a budget for your big party just let us know, and we’ll do our best to put together a DJ package to suit. To avoid disappointment we would strongly advise you get a quote today. At MIX IT DJ we pride ourselves on supplying the very pinnacle of Auckland dj entertainment. Your 40th comes around once in a lifetime so hire a dj service that is experienced and well-known. Take a look at some of our customer testimonials from recent 40th Birthday Parties that our DJ’s have played at. 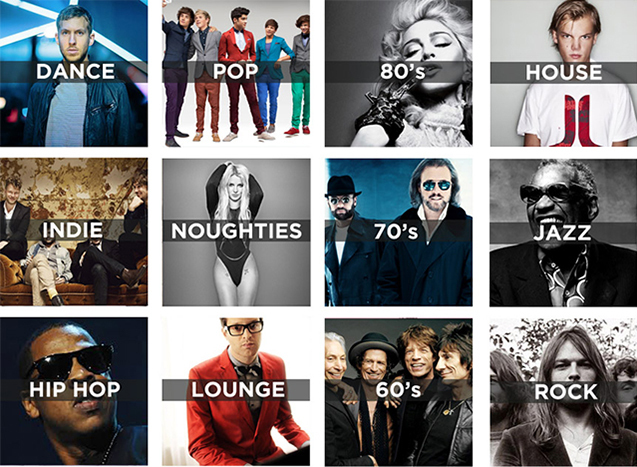 If you hire our 40th birthday entertainment service you can have as much or as little impact on the music as you like. It is totally up to you as to whether you pick the playlist down to the last song, or simply pick the genres you want to hear and let the DJ read the crowd. Requests are always more than welcome on the night. 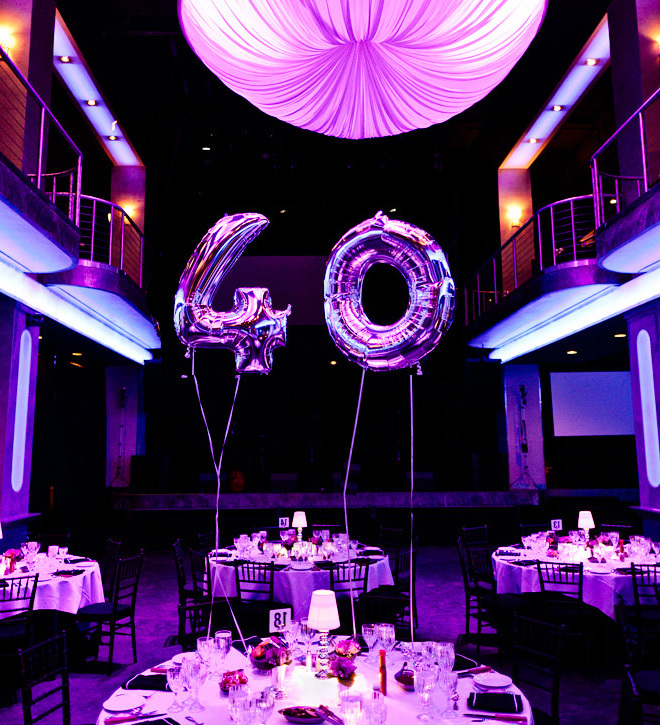 Every 40th birthday party is different, and the price can change based of the amount of time you need a DJ for, if you require an early setup, location, the amount of special effects and more. Get a quote now and well get back to you with a price in less than 24 hours.